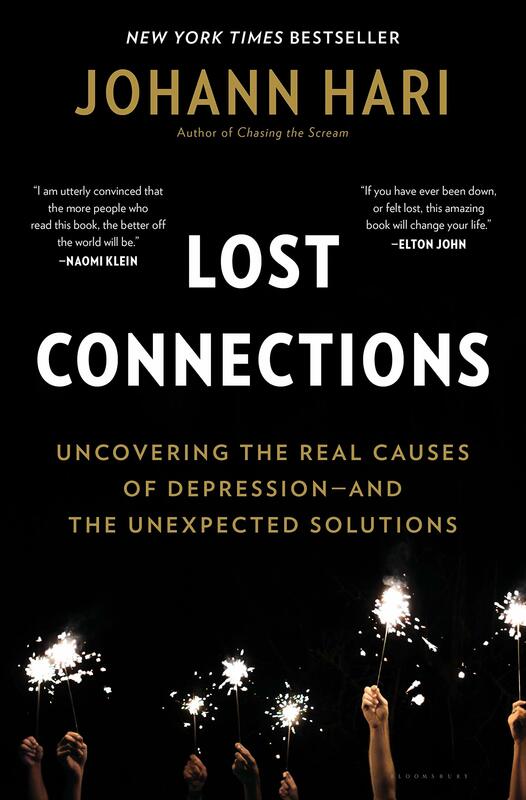 Depression – Surrey Libraries Book Blog – we love these books! A beautiful exploration of mental illness, family, and culture. The Astonishing Color of After takes place immediately after Leigh’s mother has committed suicide. Leigh, who is already a teenager discovering her place in the world, struggles to come to terms with what happened – and how her mother’s depression has affected both Leigh and her father. Believing that her mother’s spirit is still present, Leigh travels to Taiwan to reconnect with her estranged maternal grandparents. This is a beautiful, thoughtful look at mental illness and grief, as well as an exploration of Taiwanese culture (the author’s background as well.) It’s also a touching reflection on family. The chapters move back in forth in time – present day Taiwan, and in the past, with flashes of memory surrounding Leigh’s mother and parents. I confess that I am in love with New York City, which is why this book initially appealed to me, as it revolves around NYC’s Lower East Side and more specifically, at the Christodora, a historic apartment building that still stands today in the heart of Alphabet City. We are introduced chapter by chapter to a core group of residents that call the Christodora home, jumping from the 70s, 80s, 90s, right through until the present and into the near future as their lives and stories intertwine in an epic tale of fate and circumstance. 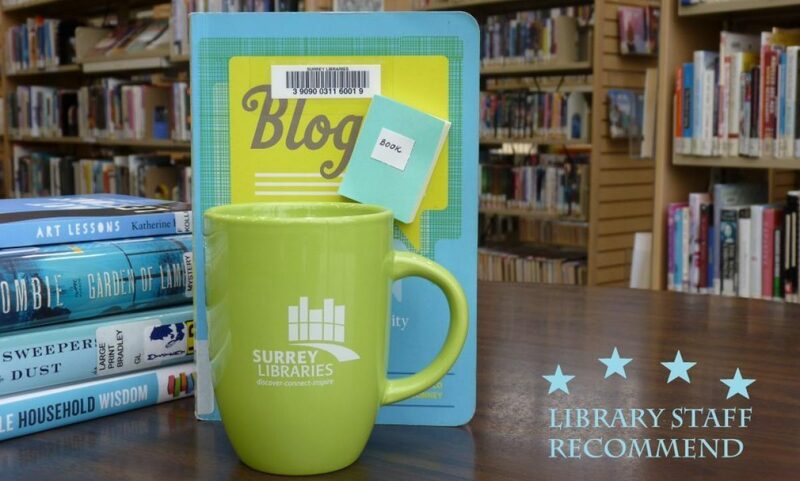 Borrow the book now from Surrey Libraries!